Kuroshitsuji II is the sequel of Kuroshitsuji. 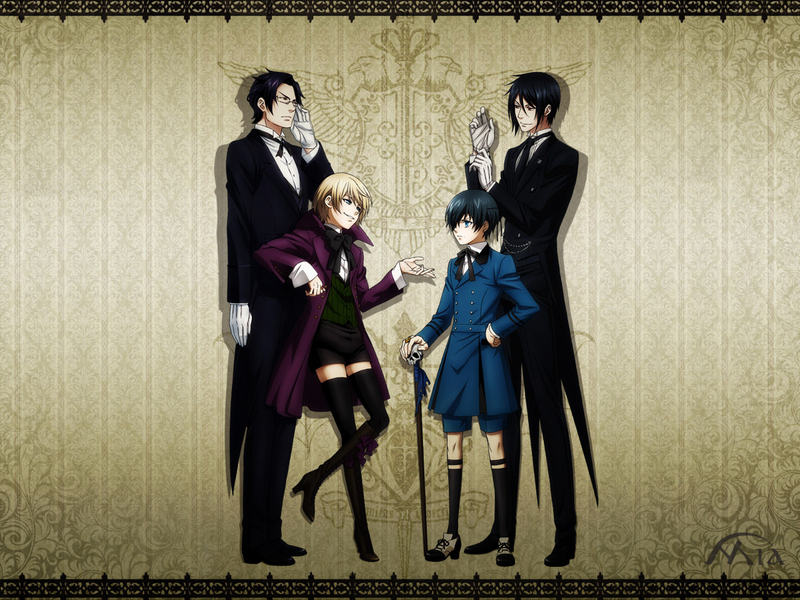 The new season features two new main characters: Alois Trancy, the head of the Trancy Estate, and his butler, Claude Faustus. 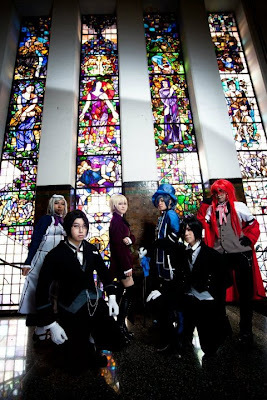 Also, many main characters return from the previous series, including Ciel Phantomhive and Sebastian Michaelis. 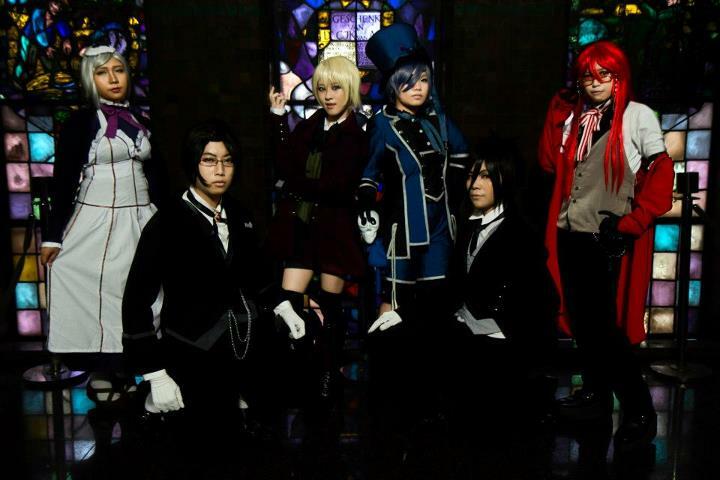 Kuroshitsuji II takes place in the second half of the 19th Century in England, where the Trancy household resides. 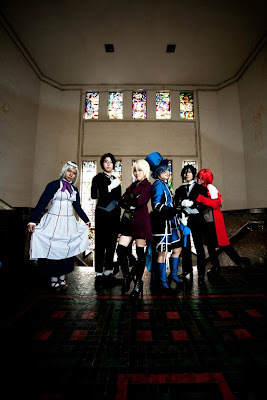 It is set one year and three months after the ending of the first season. After the second episode, the series will mostly follow Ciel Phantomhive and Sebastian Michaelis, and the characters of the Phantomhive household, including Elizabeth Midford. Ciel was presumed dead at the end of the first series, but Sebastian had in fact never succeeded in taking Ciel's soul to begin with. Nonetheless, Ciel has lost his memories, including those about Angelina Durless's death, Grell Sutcliff, Prince Soma and Agni, and Angela Blanc and Ash Landers. Kameko : Sony and Wiliam. 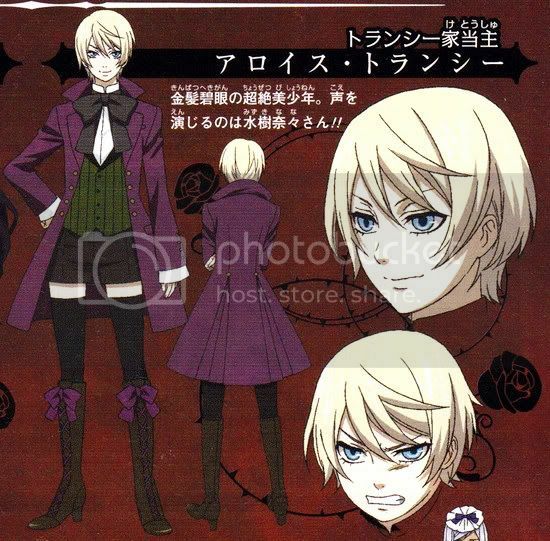 Alois seems to have an overall cheerful disposition in spite of hardships and misgivings. However, his emotions are quite unpredictable, fluctuating from enthusiastic and hyperactive to angry the next and he loses interest in things fairly quickly. 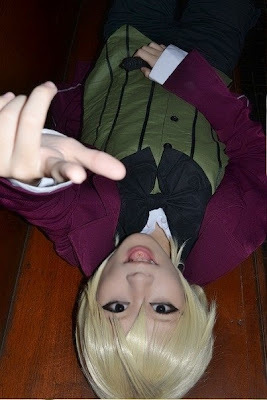 Alois often uses harsh and impolite language, such as "bloody" or other swears, regardless of whom he is speaking to. One of his few consistent traits is his attachment and dependence to his butler, Claude, whose attention he is frequently trying to attract. His horrific childhood, which contained no parental figures, is the likely cause of his extreme need for affection and acknowledgment from Claude. Though his harsh temper was evident even in childhood, his sadistic streak, bizarre promiscuity, and crude language stem from the sexual abuse he received shortly before contracting with Claude. 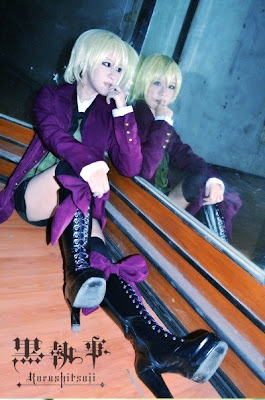 Alois enjoys the authority of a noble he obtained and utilizes his power sadistically. In order to feel dominant, he abuses others and makes them feel uncomfortable and inferior for his own satisfaction. 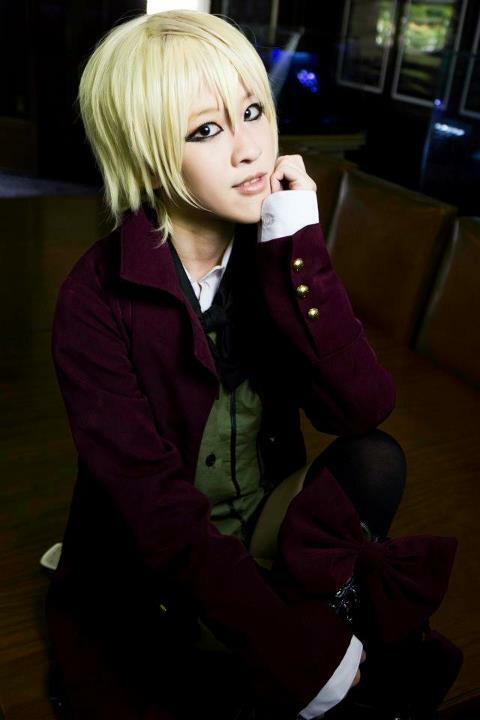 However, Alois particularly directs the cruelty to Hannah. He frequently abuses and demeans her with vile remarks when he believes that she is trying to take someone else's attention away from him. Despite how he mistreated her, Hannah later admits that she has loved Alois the whole time and his attitude towards her changes completely; he accepts her loving him since he can no longer gain any of the acknowledgment he sought from Claude. 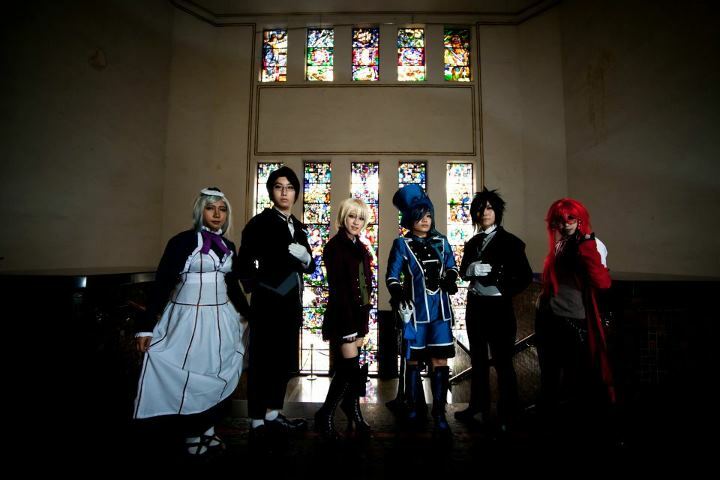 Great job to you and your friends ^_^! You make such a good Alois~! 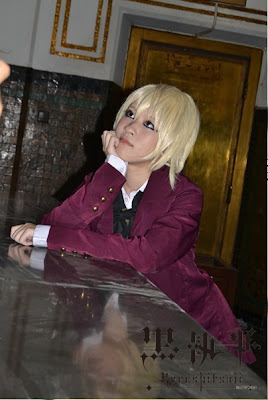 Love your cosplay >o<~! !